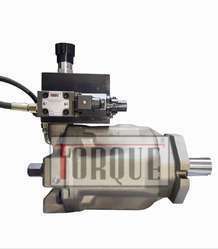 We are offering an excellent quality of Hydraulic Pumps to our customers. 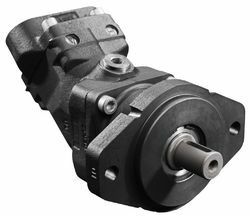 This series of bent axial piston hydraulic motor has a compact and small volume, low weight, high pressure, widely speed and high starting efficiency. It is widely applied in engineering machine, crane and transport machine,shipment,mining,metallurgy,machine tool etc. Accept axial piston oil allotting, compact volume, high force and rapidity. Using compass oil distributing, High volume and occupied effectiveness. Flexible shift, refining the output speed at small angle. Adjustable rotating direction, radial and axial load available. 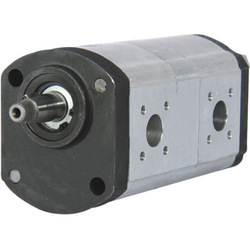 Can be using as a pump in some close system. Radial piston arrangement. Oil immersed face mounting. Valve controlled. Fixed delivery. Bi-directional rotation of shaft. With extension shaft for through drive. 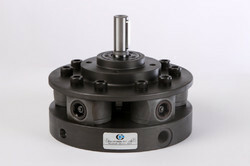 Available with extension bracket assembly for coupling a low pressure pump having standard flange. 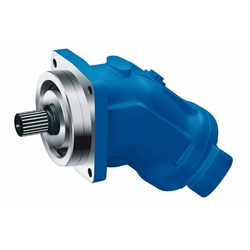 Automatic change-over from high discharge at low pressure to low discharge at high pressure. 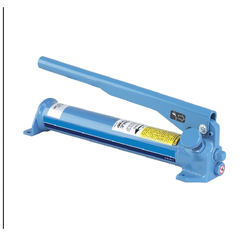 Heavy duty construction with hardened and ground piston. Renewable Suction, Delivery, Relief, and Release valve parts. Integral Relief and Release valves. Collapsible hand lever for compact size and short hand movement at low pressure. Oil tank capacity 2..50 cc. Oil tank displacement 1..7.5 cc. 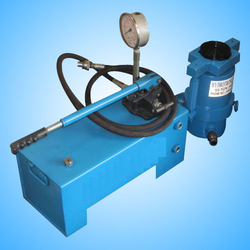 Polyhydron manufacture High Pressure Hand Pump which can be used for Heavy application. This axial tappered is unit of bent axis designed for fixed displacemen, it can be used as Pump or Motor in Hydrostatic application, This pump or motor can be used in open as well as close hydraulic system. 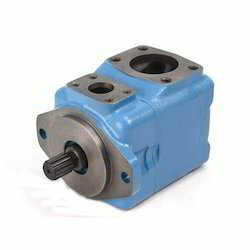 When it used as pump, the output flow is proportional to the drive speed and displacement. 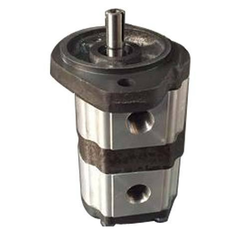 When it used as motor, the out put rpm is proportional to flow and inversely proportional to displacements. 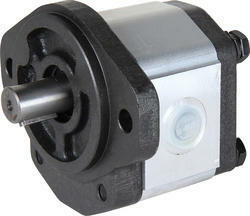 Output torque of this pump gets high along with pressure drop between top and low pressure sides. Our company consider commendable resolutions that differentiates us from other constructor. We have advanced 3000 psi series specifically low pressure engineering application. 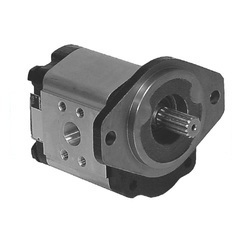 "SUPREMO GEAR PUMP" is well identified and favorite to most of the Engineering trade.